What is the BETA NOPS Code? Horslyx are very proud to be one of the first horse lick manufacturers to become accredited to the BETA NOPS Code. 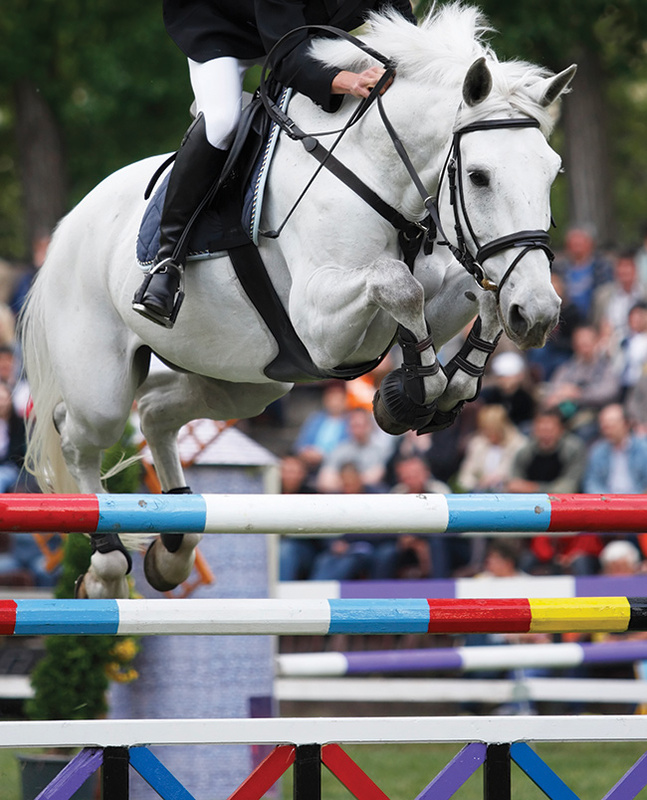 This means we have met the strict manufacturing requirements as set by the Code to help improve traceability and prevent any prohibited substances from entering the equestrian food chain. What are NOPS and where do they come from? You may be familiar with the term, prohibited substances, which is defined as “any substance that can exert an effect on a horse”. Naturally occurring prohibited substances, abbreviated to NOPS, is one that is either naturally present within certain ingredients or that occurs as a result of inadvertent cross contamination during processing before arriving at the feed manufacturer’s facility. Previously the most commonly found NOPS had been derived from caffeine and theobromine, however with the increase in white poppy cultivation in the UK, morphine contamination has increased. The BETA NOPS Code requires Horslyx as a manufacturer to evaluate the risk of a NOPS contamination at every step of the sourcing, storage, transport and manufacturing processes of each of our products. Our raw material suppliers are regularly audited and staff are rigorously trained to ensure strict adherence to the code. What does the Code mean for you? The code has been endorsed by the British Horseracing Authority and the National Trainer Association. When buying nutritional products for your equine always look for the BETA NOPS logo as reassurance of the stringent quality management procedures undertaken by the manufacturer. Ensure that all feed and supplements you purchase have the BETA NOPS logo on. Be careful of products featuring the statements ‘contains no banned substances’ or ‘Jockey Club / FEI approved” as these are quite generalized and may not be justifiable. Be careful about eating or drinking in the feed room or stable – drinking a can of coke and smoking a cigarette could lead to NOPS contamination in rare cases. Appoint one individual who is responsible for recording the batch numbers of feed and supplements to ensure traceability. Keep medicines and first aid products away from the feed room to prevent any cross contamination.